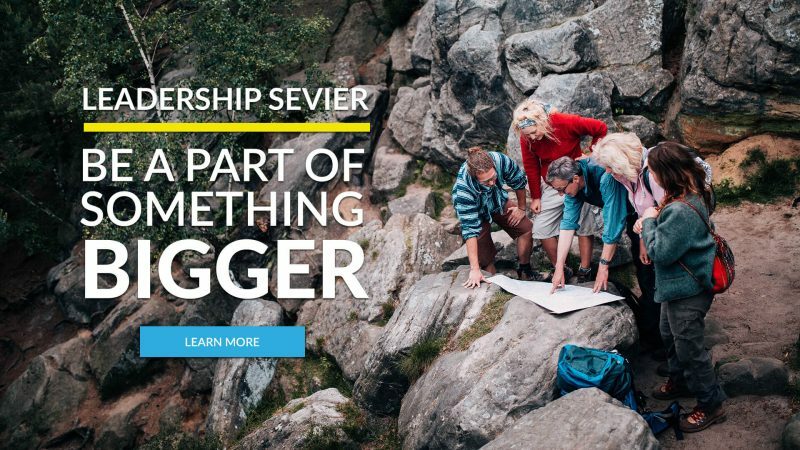 Leadership Sevier offers three enriching programs specifically structured for each phase of leadership development and advancement. Established community leaders will benefit from our flagship program, Leadership Sevier. Up-and-coming leaders will receive guidance and knowledge in Leadership Tomorrow. And, aspiring high school students with leadership talents benefit from Smoky Mountain Youth Leadership. 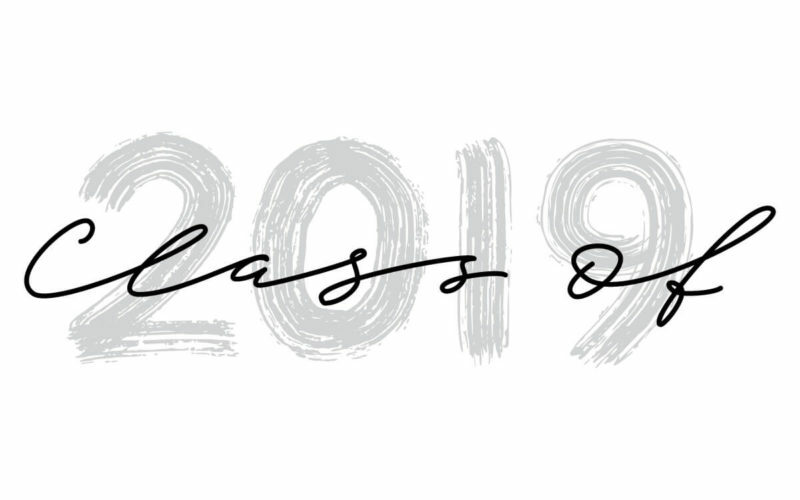 Leadership Sevier introduces the Class of 2019 as they begin building relationships and focus on the future of our Smoky Mountain community. Leadership Sevier provides opportunities to work together for the common good of Sevier County while building long-lasting relationships. With our programs, people new to the area and lifelong natives are introduced to new and exciting opportunities that Sevier County has to offer. After reflecting on the newly found needs and potential of our county, leaders are inspired to advance Sevier County through new and innovative means. Our leaders use experience they have gained through Leadership Sevier to get involved in and help contribute to the Sevier County community.